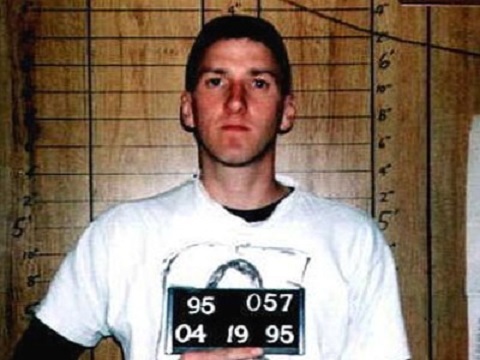 On this date in 2001, Timothy McVeigh was executed by lethal injection at the US Penitentiary in Terre Haute, IN. McVeigh was sentenced to death for the 1995 bombing of the federal building in Oklahoma City, OK in which 168 people were killed. McVeigh declined to give a final statement in the execution chamber. His last meal included two pints of mint chocolate chip ice cream. 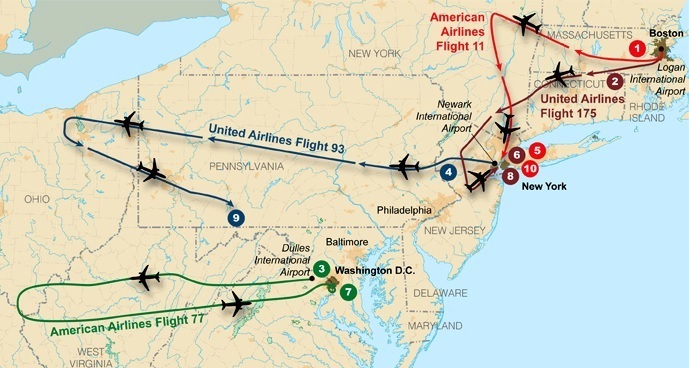 On this date in 2001, nineteen Islamic extremists armed with knives killed almost 3000 people.